By the time you read this we will be about 47 days and 6 hours until Christmas! Even less in the Philippines. This means you have about 17 days to shop and ship your gifts to your loved ones back home Philippines! To help you cut the time, I've constructed a list of vendors to help you get your presents home in time, hopefully, as well as Pinoy handicraft vendors for yourself, to get you in the spirit of Christmas! Fun fact! The word ‘balikbayan’ and ‘balikbayan box’ was added to the Oxford Dictionary in 2015. Don’t forget to purchase your Christmas PAROL! If you read this post or any of our blog posts then you're halfway to being an honorary BOSFilipinos member! Come and join in on the fun by contributing to the group. Whether it's to write a blog post, attend and participate in an event, or even host an event. Let us know! 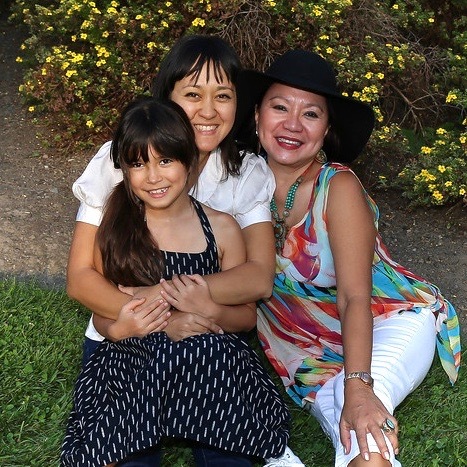 During one of our early BOSFilipinos meetings, Leila, Trish, and I talked about our family’s version of adobo. I said my family’s is very vinegary, Trish said her family’s is a little sweet, and Leila said her family’s is pretty balanced, with equal amounts of soy sauce and vinegar. We all said our family’s version is the best. If you don’t know yet, adobo is any meat or any combination of meats that is are braised and simmered in vinegar, soy sauce, lots of garlic, black peppercorn, and bay leaves. Saveur wrote a good Beginner’s Guide to Adobo. It’s the unofficial national dish of the Philippines, so ingrained in our culture, that just the thought of the fragrant stew can make any Filipino think fondly of home. One of the wonderful things about adobo is you can alter it in many different ways to make it your own. You can change the ratio of vinegar and soy sauce, you can use different meats (my family’s go to is pork and liver) or vegetables (my favorite is sitaw, or string beans), you can add coconut milk, a little sugar, onions, ginger, hard-boiled eggs, chilies. However way you make it, I’m sure it will be delicious. And pretty soon, you’ll be claiming your version is the best. Place the chicken, vinegar, soy sauce, bay leaves, salt, peppercorns, and seven of the smashed garlic cloves in a heavy pot over medium heat. Add one cup water, plus more if necessary, to barely cover the meat. Bring to a boil, then reduce the heat to medium and simmer, covered, for 30 minutes. Remove the cover and simmer, uncovered, for another 30 minutes. Use a slotted spoon to remove the chicken and set aside. Increase heat to high and allow the broth to continue simmering. In a large skillet, heat olive oil over medium-high heat. Add the remaining garlic cloves. Add chicken and sear each piece on both sides until golden brown and skin is crispy. Return chicken to the pot, and continue reducing the sauce by simmering for at least 10 minutes, stirring occasionally, until the sauce thickens to your liking. Serve with white rice, and garnish with chives, green onion, and/or chilies. If you’d like to read more of my story, check out my post on Filipino Chicken Adobo on Confessions of a Chocoholic. I grew up in Massachusetts and have lived in California, Florida, and Brooklyn, NY. My mom is from Leyte, Philippines and my dad is from Rhode Island. 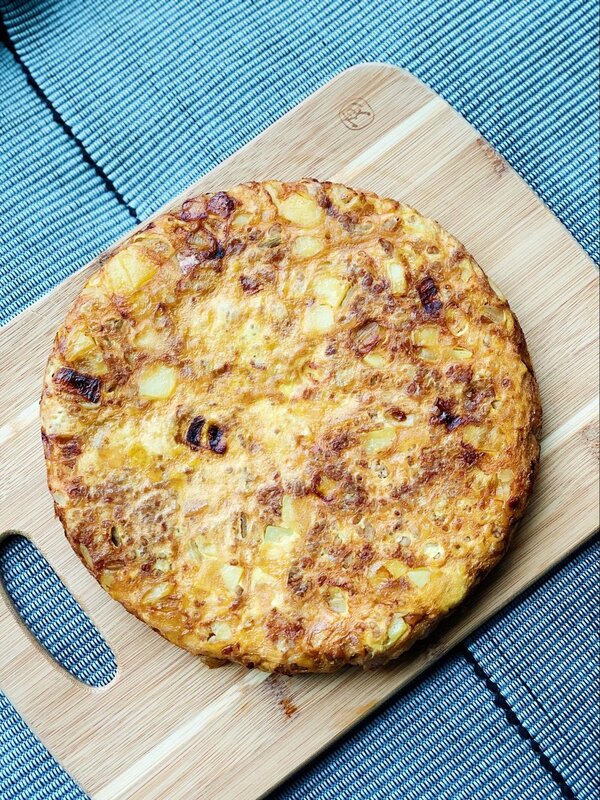 I've been a food photographer for over 3 years and a freelance writer as well. I became a food photographer after having a cooking blog in NY for a bit, by way of trying many creative outlets over the years like singing in bands, designing clothing, planning fashion shows and selling vintage clothing. I'm always in search of new artistic paths, and have loved trying my hand at many different mediums of self-expression. I've always enjoyed capturing moments of beauty, in whatever form I could, and sharing them with others. I have been back in Boston for 3 years now after moving around the country for 6 years. Some of my favorite spots are Boston Public Garden, biking along Charles River, and for food I love Mei Mei, Pho House, Dosa N Curry, The Indo, Whole Heart Provisions, and My Thai Vegan Cafe. What's been your favorite, or one of your favorite photoshoots? 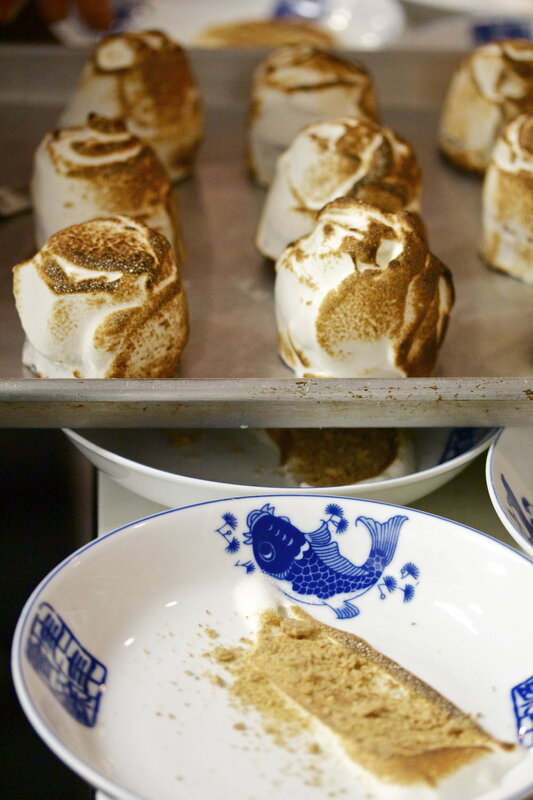 One of my favorite photoshoots in Boston was probably a pop-up dinner event at Mei Mei a few years ago, at which Jacqueline Dole, founder of Parlor Ice Cream Co., was pastry chef and made delicious Baked Alaska. I loved the local, seasonal, one-night menu, and the usage of handmade pottery by Adria Katz. It was fun to get behind the scenes and capture the chefs cooking, the young, lively staff having a good time, and of course eating the great food they offered! Helping food pantries and food businesses tell their stories through photographs. I especially love working with local female entrepreneurs and small businesses, and seeing all the ingenious and creative ways that they've incorporated food into the community to benefit those less fortunate. I like offering my photography skills as a volunteer service where it can help spread the word to more people regarding ways to get involved locally. My all time favorite Filipino dishes are: Sinigang (my mom's fish soup), Fish Adobo, Champorado (chocolate rice), Biko (sweet rice cake), Puto (rice cake), and Suman (coconut sticky rice in banana leaves). My favorite to make is Champorado because it's easy and sweet! Half the battle of new recipes is trying to find the right ingredients. I know the first time I made a Filipino dish, I had to go to several different places to find what I needed. And even when I did go to the right stores, the ingredients weren’t in the place that I naturally assumed they’d be. For example, I realized salted duck eggs weren’t by the milk like fresh eggs because they’re kept at room temperature. D’oh! 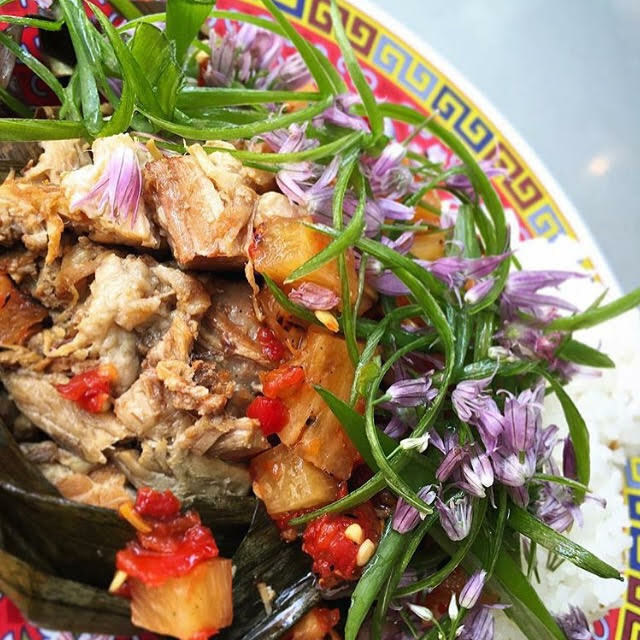 Lucky for you, with the help from some of my fellow Filipina cooks (shout out to Bianca, Leila, Saima K, Christine DC, Christina Y), I pulled together this quick list of where you can get Filipino food ingredients around Greater Boston. And take my advice, if you can’t find an ingredient - ask. Spicy vinegars… for everything. Filipinos love them some vinegars. 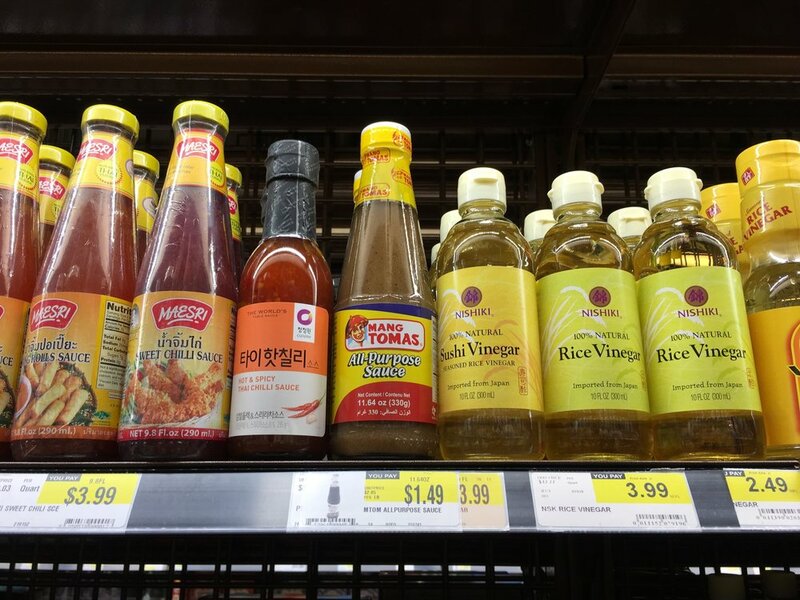 They have an ENTIRE AISLE dedicated to Filipino ingredients! Chicken Tocino… for Filipino breakfast like the tapsilog I listed above! You can also call most butchers and ask! Moving forward we’ll be creating a resources page for all your Filipino food needs, so stay tuned! What are we missing? The stores above are only the ones we / our friends go to, so please feel free to share where you go to get your Filipino goodies. Comment below and we’ll add it to the resources page once it’s up! We are thrilled to announce that our first eatup (food pop-up!) will be September 25th at Saus! 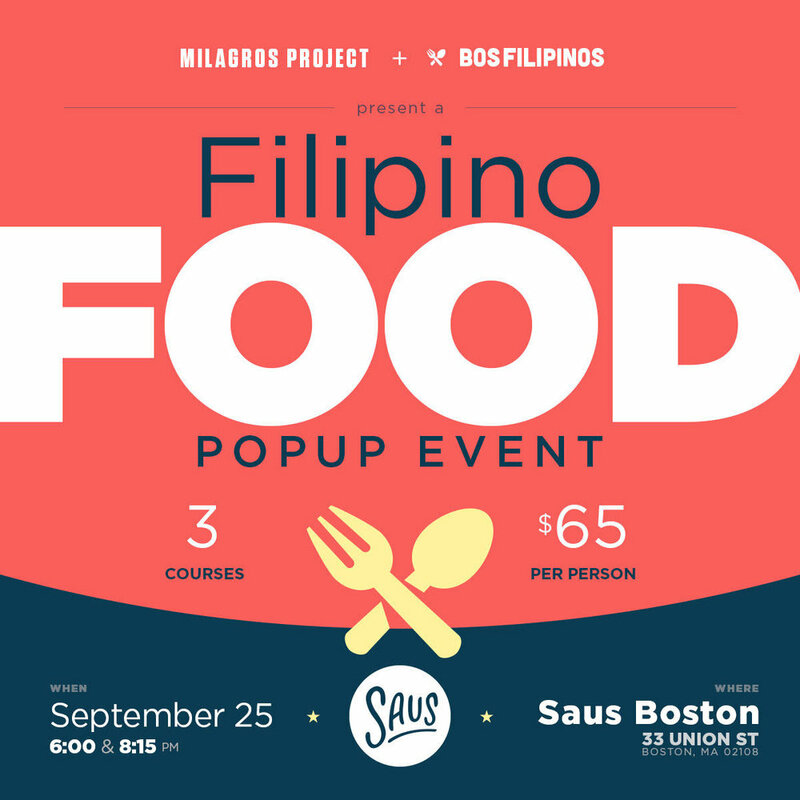 We’ll be partnering up with the Milagros Project and Chef Roland Calupe to bring you his creative take on Filipino cuisine. What can you expect? The BF founders will be in full force working the front of the house, while Chef Roland talks you through his 3 course (yeah, you definitely won’t go home hungry) menu. There’ll be lots of food, learnin’, and laughs. Stay tuned to our social (Twitter, Instagram, Facebook) for the Eventbrite link in the next week, as tickets are limited. The invite will include the full menu, details on the 2 seatings we’ll be offering, and it will (hopefully) answer any questions you might have. In the meantime, if you've got any burning questions you can reach out to us via our Contact page. Known for their french fries and housemade dipping sauces, Saus is a fast-ish casual restaurant serving made-from-scratch food with a focus on condiments. 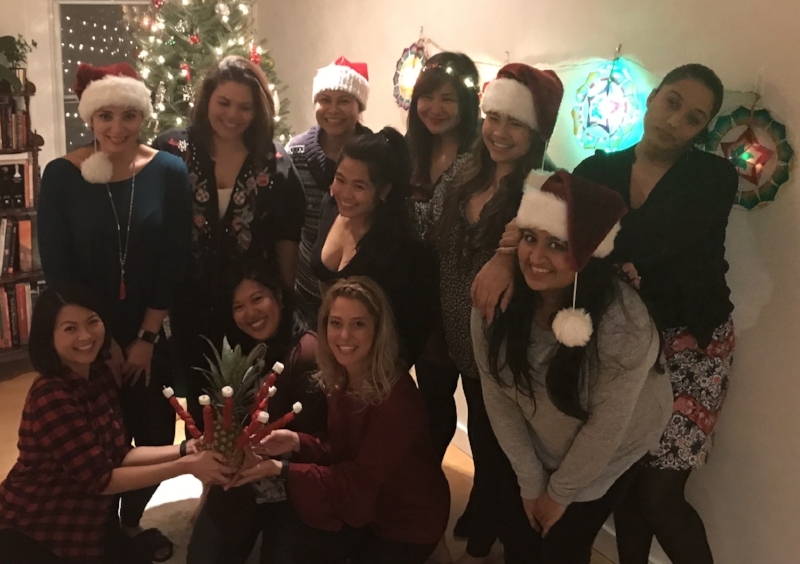 The Milagros Project promotes Filipino food, beverage, and culture through media and dining events in Chicago, Boston, and NYC.